My input: I love to talk about data – and more importantly the decisions you can make in confidence because of it. Making important decisions that cost money is like gambling, except with good quality data the odds are stacked in my favour. My thoughts and experiences are written here at Noise or Music? – the Insights Blog (Btw, I don’t gamble!). Got a question? I setup the LinkedIn Group in 2008 as an open forum for members to post their own thoughts and questions. With over 3000 members, the modus operandi is to be the place to discuss advanced issues with people at a similar knowledge level and approach. I regularly contribute. You don’t have to have read my books, but it helps! If you are an organisation wishing to hire me and my team, or a person wishing to work with me, please view my company website at www.search-integration.com. I am based in Sweden and work across Europe. 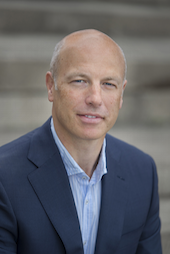 Brian Clifton is a measurement strategist, advisor and renowned practitioner of website performance optimisation. 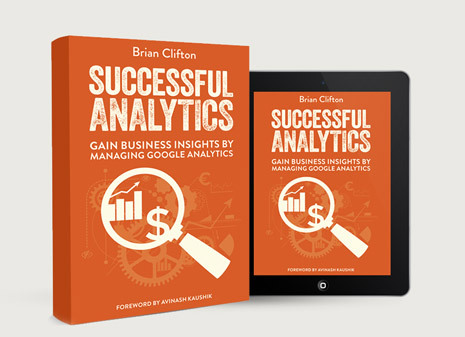 Recognised internationally as a Google Analytics expert, his books are used by students and professionals world-wide.